with the assistance of Exotic International. Germany but also whole over the world. 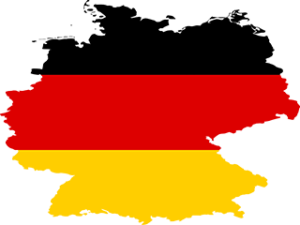 of the best German Student VISA agency/agent in Bangladesh. you need assistance in finding the right school for you. Our friendly staff will be happy to assist you. get the job in the place where you wanted. Union will literally enable you to do a research with limitless possibilities. German public universities are completely free. courses; but for language programs, tuition fees are applicable. AND REST OF AMOUNT WILL BE CHARGE AFTER OBTAIN A VISA. Certificate with IELTS 6.0+ score. Bachelor’s Degree (For German Programs): B2 Level German Language Proficiency. 5. Certified /Notarized copy of your valid passport. decision to apply (250 words). 8. 2 letters of recommendation from academic or professional sources. 10. Proof of Accommodation confirmation. student has to transfer this money by student file to the German Bank. to be conducted in Embassy of the Federal Republic of Germany in Dhaka.